1) What color is a black bear? 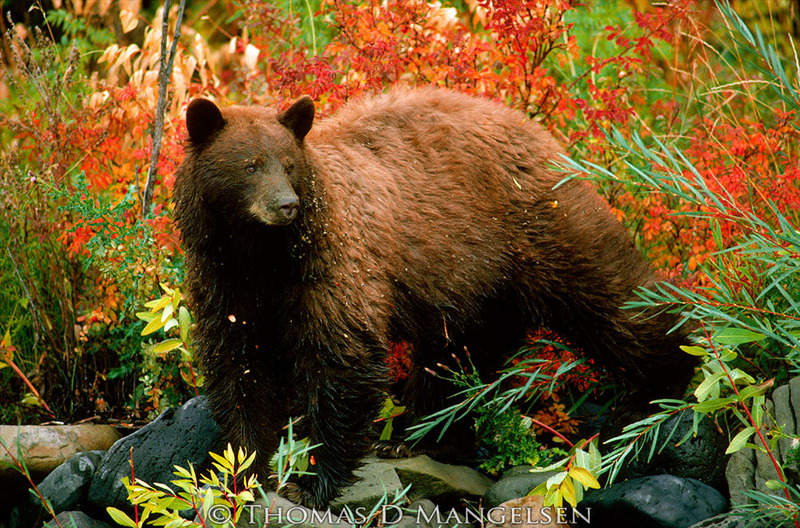 2) Which of these is NOT a reliable characteristic for identifying whether a bear is a black bear or a grizzly bear? 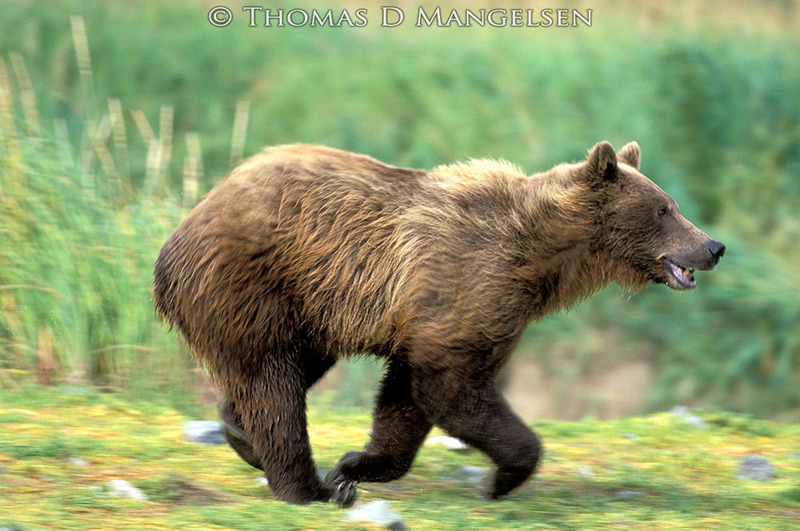 3) On average, which bear species is larger? 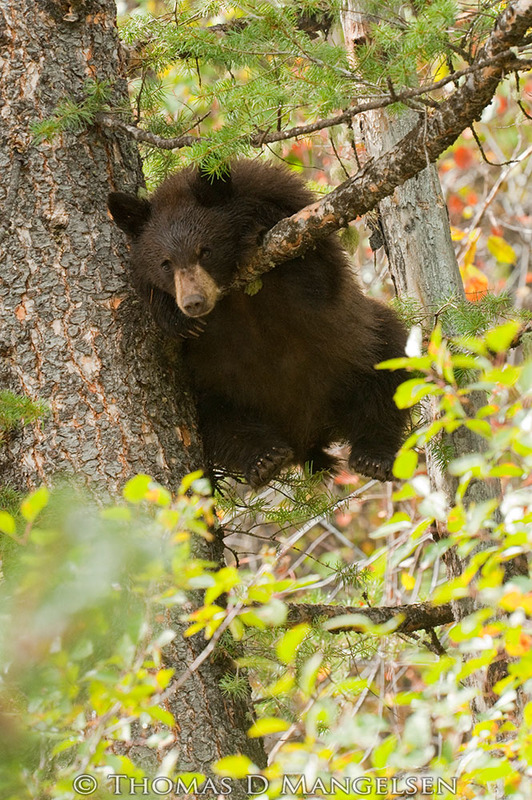 4) If you find yourself in an encounter with a bear, should you climb a tree? 5) Which of these items is a bear attractant? 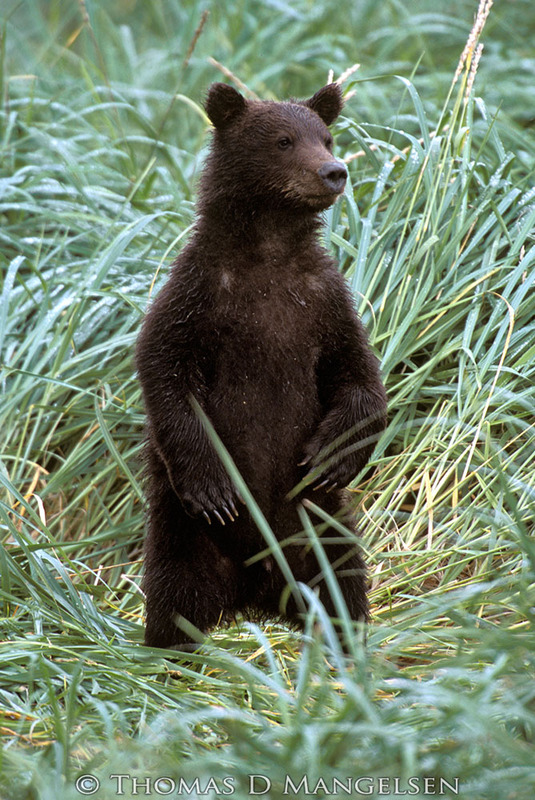 6) What is the MINIMUM safe distance you should maintain at all times when watching a bear?